I take my time fishing pretty seriously, it isn’t so much that I have to catch a lot of fish or even a big fish but I do want to catch fish. As the years have passed the challenge hasn’t lessened nor the desire for success, but I move more quietly now, I try to pause and appreciate things a bit more, I slow down and look more closely and wonder at the complexity of it all. I try to drink in the beauty of it, the astounding abundance that surrounds us and the symmetry and perfection of the designs which are all about us and which we equally so often miss or take for granted. 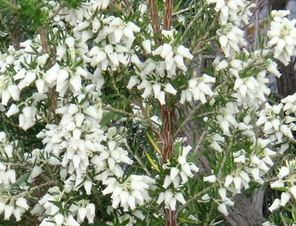 The perfect bell shapes of the Erica’s dangling over the water’s edge, the glorious symmetry of the daisies and the convolutions of the mountain’s folds, forced into “S” bends by unimaginable and ancient forces. 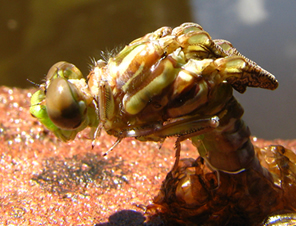 I marvel at the miracle of life on the stream, the emergence of a dragonfly, growing larger than its shuck, its thirty minute transformation from aquatic predator to attack helicopter. 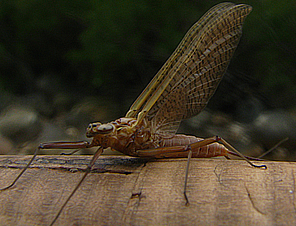 The mayflies are no longer simply bugs to copy, but motes of ephemeral splendour in the morning light, delicate beauty and functionality rolled into one. In nature little is truly ugly and less is dysfunctional, it is a balance, and it proves that functionality and pragmatic design live in combination, the one wondrously counter-pointed by the other and melded together to produce tremendous beauty. Can we really define beauty? What makes something beautiful? It seems to be a question akin to “what is morality”, we all have a definition, an idea, perhaps even a considerable degree of commonality, but I suspect that somewhere deep down we have the concept of beauty hard wired into our genetic code. We take our cues from nature, we try to emulate it, copy it, reproduce and engineer it. However I suspect that our best efforts are only hollow representations, empty manipulative shells of true splendour. Somewhere deep inside us we know that nature is beauty, that we are indeed part of nature, grown from the same evolutionary process and still part of the natural community, no matter the degree of our homocentric wriggling to affect an egotistical escape. I never sense that perfection in an urban environment, I see copies of it, attempts at it, concrete and stainless steel in endless, and to a point magnificent array, but it lacks soul, it lacks the timeless endurance that has fashioned the natural world over eons. 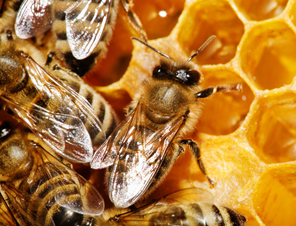 What building is more wondrous than a honeycomb? 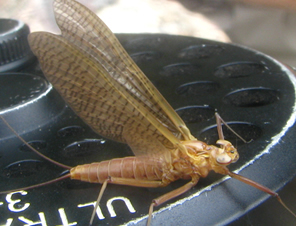 What engineering more spectacular than a mayfly’s wing? 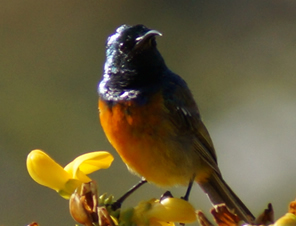 What colours more vivid than a sunbird’s plumage? 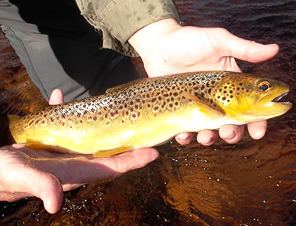 What art more perfectly balanced than a brown trout’s spots? It is in nature that one finds true beauty, we can only try to emulate it but we cannot better it. Some of our greatest accomplishments are little more than copies. Our sonar has been the prevail of bats since time immemorial, our cameras spectacular until you consider an eagle’s eye, our antibiotics are taken from or copied from naturally occurring chemicals, our computer chips may seem incredibly small until you think that a single sperm or seed contains the blueprint for an entirely new being. Nature amazes me and it humbles me, it enlivens me and motivates me, in nature I find my foundation for I am part of it and it is part of me: it is part of you! When we embrace ourselves as part of nature we are all beautiful, for the natural world doesn’t create ugly. It is when we focus entirely on ourselves, when we seek to manipulate, cajole, battle and overwhelm that we become ugly. When we chase more and more and more, when we drive for endless growth and destroy in short-sighted avarice we become ugly. Fly fishing may seem a strange place to find this truth, but in reality when one is on a river, you have to fit in to the natural world, you cannot dominate it. Every true hunter has an appreciation for his quarry, an understanding of the seasons, an innate recognition of what sustainable actually means. Every tribe has a natural God to which they give thanks; hatred has no place in nature, nor does greed, nor does ugly. Nature is endlessly beautiful, timeless and fascinating and it is a community to which we belong if we would only take the time to renew our membership. That’s what I do when I go fishing these days, I put up my hand and I swear allegiance to the natural world, I am part of it and it is part of me and I renew my membership each time I head out, it is endless and will outlive me, but not my soul, for even in the next realm, my bones will perhaps become part of a mayfly’s wing or a trout’s spots. In effect we shall all achieve immortality, reincarnation is a part of the natural world and we will not escape it. As a part of the natural world I am assured of an endless line of wondrous and beautiful existence and so are you.